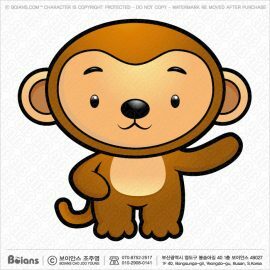 View cart “Boians Vector Monkey character is standing. Asian Culture Zodiac Ape Illustration. SKU: BVCD004537” has been added to your cart.